Walk down the street in any city around the world and it's likely that you'll come across at least one person who is using their smartphone for one reason or another. Some are using it to find their way around, some are using it to communicate with friends or family, some are using it to shop online, the possibilities are many. The sheer ubiquity of smartphones and the availability of reliable Internet connection mean that people can use their phones for all manners of tasks and in any location, even while on the move. We've also witnessed the emergence in recent years of social networks and platforms like Facebook, Twitter, Snapchat, Instagram and others. The growth and popularity of these platforms have been nothing short of phenomenal. The like of Facebook by its nature has the possibility of collecting and gathering vast amounts of data on individuals which in turn is immensely powerful to brands and businesses including hotels. 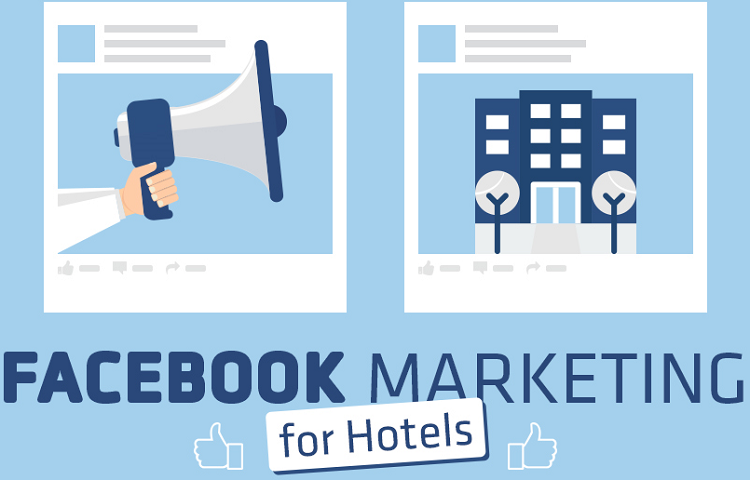 Facebook allows brands and businesses access to specific targeting data, for example, if it’s a hotel that hosts weddings, then a hotel can legitimately target an individual(s) who are in their target market (e.g. couples that are engaged). This is so powerful because of its highly targeted nature. While it is vital that a hotel taps into this platform and uses it to its advantage, there is a need for someone who is trained and knowledgeable to be responsible for the task. Many customers like to leave reviews on the likes of a Facebook page and while this can be very useful, some will inevitably be negative so the person in charge of the page needs to know how to handle such issues if and when they arise. There should be a social media policy in place for all staff in order for everyone to know and understand how to respond to anything which mentions the hotel on social media in general. Facebook as a platform can be hugely powerful but it’s so important to know and understand the platform especially when there’s a budget involved in order to reduce wasted spend. The people at Killarney hotel have put together this useful infographic which explains some of the basics of a Facebook profile; it indicates what needs to be done to optimize the business profile and it also highlights steps that can be taken to move the page forward. Check the full Infographic out below.